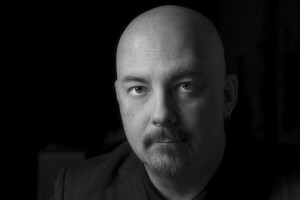 Jay Allen Herndon began his career in photography while serving in the United States Air Force. Combining his experience as an award-winning combat photographer, he applies the same commitment to capturing “the moment” for any occasion. From fast paced motor sports, exotic locations to product images; an imaginative approach is used to create modern, lifestyle images of people places and things. A client list that includes Time Warner Cable, Kettering Medical Center, Wright State University, Harley Davidson, Globe Products, Arby’s and Morgan Stanley exemplifies his ability to be flexible and adapt to any client request.